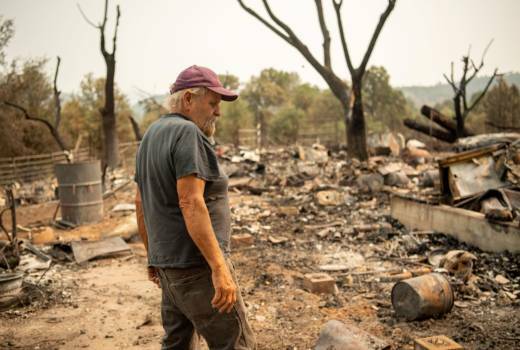 Add this to the challenges facing California wildfire victims: Tariffs. APM Homes is rebuilding 50 houses destroyed by fire last October in the Coffey Park neighborhood of Santa Rosa. Project manager John Allen said rebuilding costs have not risen as much as the building association predicts, but said they could in time.